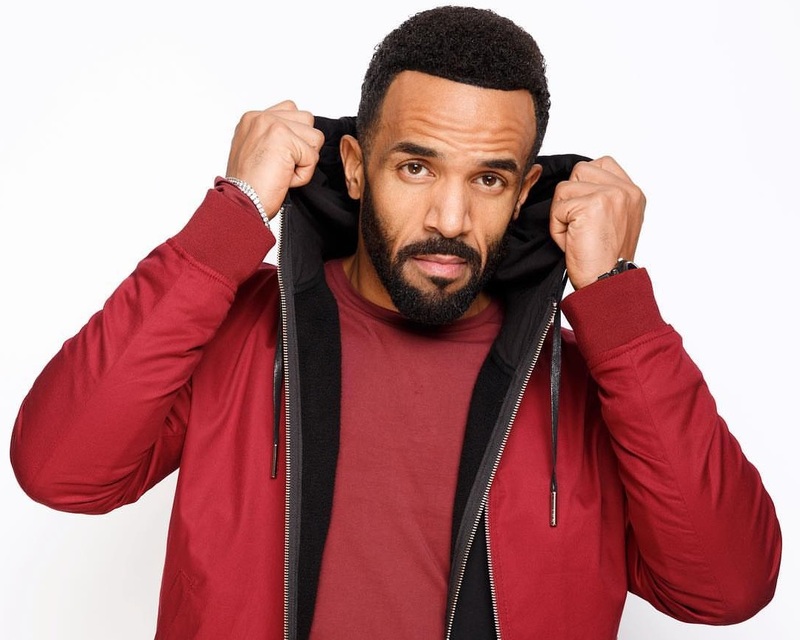 British singer/songwriter Craig David has recorded new music with fellow UK artist JP Cooper and regular collaborator White N3rd. Cooper, on the other hand, is scheduled to release his debut album “Raised Under Grey Skies” on September 22 via Island Records. The highly-anticipated collection features contributions from Teemu Brunila (“Party”), Mike Spencer (“September Song”), Jamie Hartman (“Passport Home”) Two Inch Punch (“Good Friend”), Mark Taylor (“Wait”) and Nonfiction (“Masterpiece”). As mentioned in earlier posts, David’s seventh studio collection is expected to arrive later this year via Sony Music Entertainment UK in partnership with Speakerbox / Insanity Records. 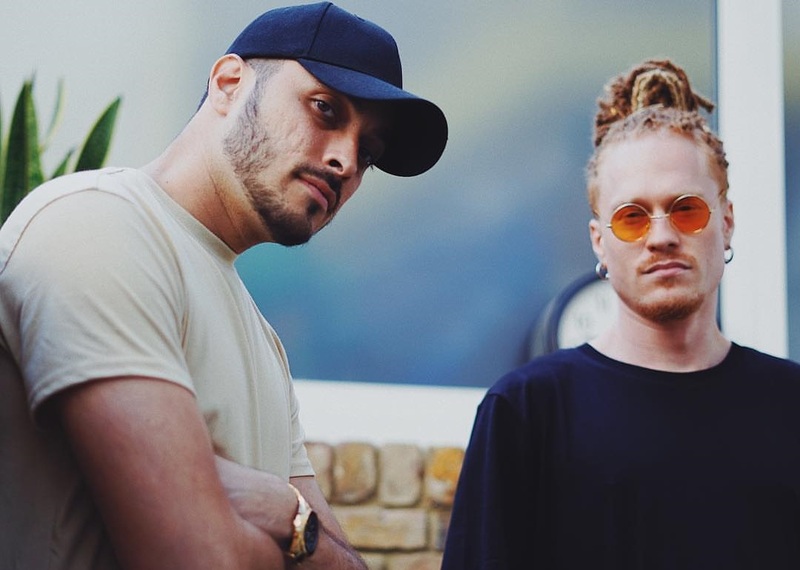 The still-untitled collection reportedly delivers productions from Mojam Music (Plan B), Steve Robson (Olly Murs), Tre Jean-Marie (Jacob Banks), Diztortion (Taya), Nineteen85 (Jessie Ware), MNEK (Madonna), Dave Tozer (John Legend), Fraser T. Smith (Ray BLK), TMS (Roxanne Tatei), Martin Solveig (Madonna), Tyrell “169” Paul (Taio Cruz) and Daecolm (Andre Merritt). Stream the audio clip for JP Cooper’s new single “The Only Reason” below.